More bad press continues for Lisa Vanderpump as Ramona Singer, Nene Leakes and Kyle Richards come for her! Jesse Janedy calls in to geek out about CBS's Celebrity Big Brother #bbCeleb and Icon Dina Lohan. Fox’s The Masked Singer gets a second season, but who was on the first one? And I’m tired of influencer culture in Hollywood. 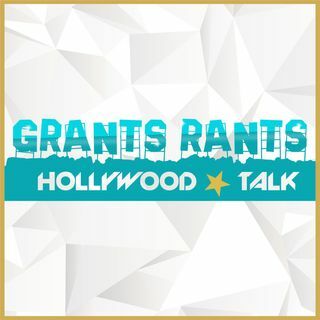 Evan Slead rejoins the rants now!